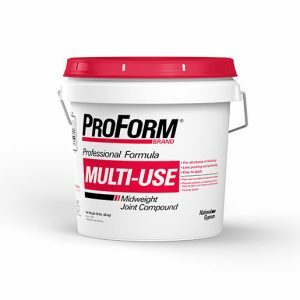 Multi-Use Joint Compound ProForm® BRAND Multi-Use is a vinyl base ready mix joint compound formulated especially for professional drywall contractors and finishers. 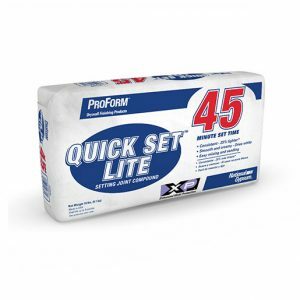 It may be used directly from the container. 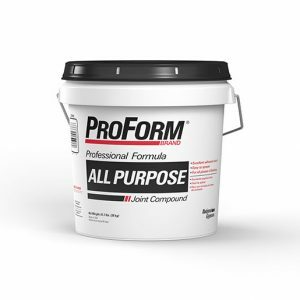 Basic Uses ProForm Multi-Use Joint Compound is designed for tape application, fastener spotting, texturing and complete joint finishing of gypsum board. 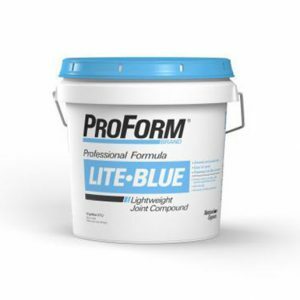 It can also be used to repair cracks in plastered walls.